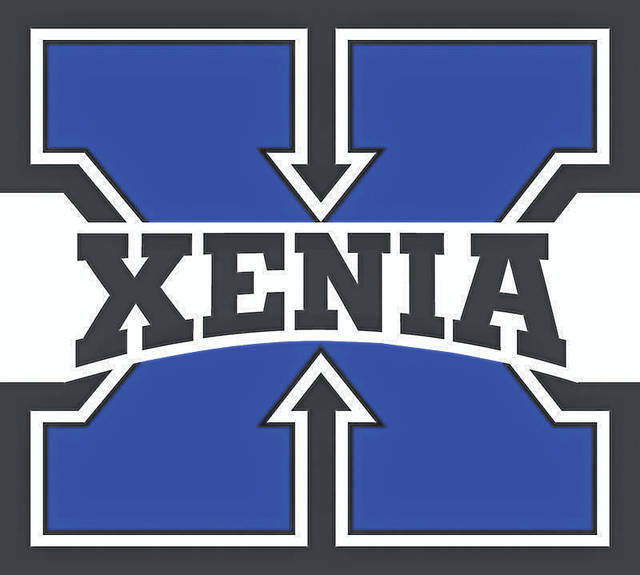 XENIA — A Xenia High School student could be facing discipline after a racist message appeared on social media Jan. 21. The post went viral and word spread to the district, which issued the following statement early Monday afternoon. Planicka said the extent of the punishment would not be made public due to confidentiality laws. The girl issued an apology via Snapchat Monday afternoon.